The agenda consisted of three sessions and a round table. Charlotte J. Farrar from Europol first presented the SIRIUS project which has established a secure web platform for law enforcement professionals, judges and prosecutors, which allows them to share knowledge, best practices and expertise in the field of internet-facilitated crime investigations. 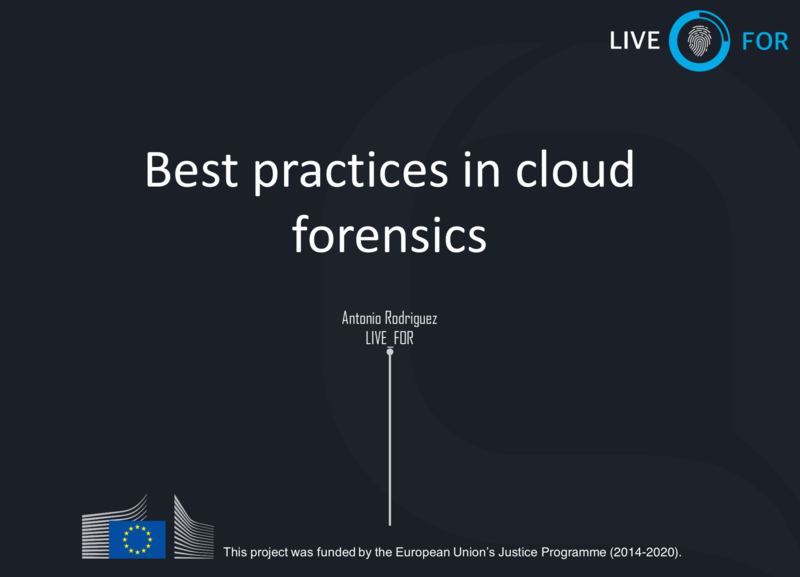 After that, Antonio Rodriguez from UPC explained digital forensics from a technical point of view and showed cloud forensics best practices developed within the LIVE_FOR project. The session was chaired by Manel Medina from UPC. During the second session, Lewin Rexin from Albstadt-Sigmaringen University first gave an overview of the European investigation order. Then, an investigating judge Claudia Pina from Portugal presented practical issues of the process of validation and issuance of the European investigation order, while Tanja Fachathaler from Fair trials discussed the challenges to fundamental rights when accessing e-evidence. Recordings of both presentations can be seen below. Recordings of all three presentations are available below. 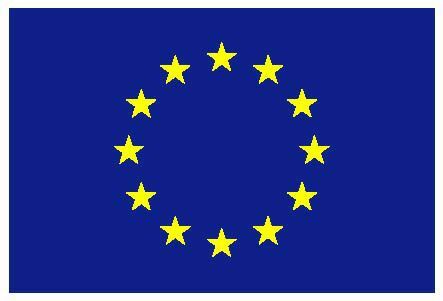 At the end of the event, all speakers shared their final views on the European investigation order, cross-border e-evidence collection and preservation, and digital forensics. Below you can watch the recording of the round table.